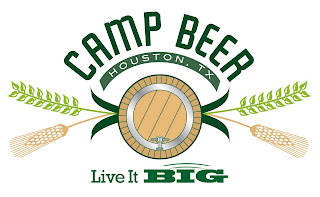 Tickets for the ninth edition of Camp Beer from Live it Big go on sale at 9:00am on Tuesday, November 29th. The actual event will take place on Saturday, December 10th at 1:00pm at an undisclosed location (participants will receive an email notifying them of the location). Only 60 tickets are available for purchase through the website for $55 each (plus $4.50 processing fee). However, you've got to be quick as past events have typically sold out within hours (if not sooner).